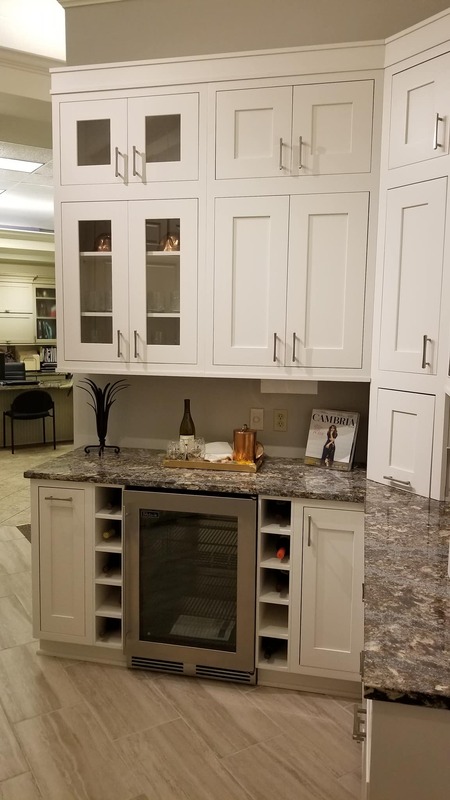 Located in Metairie and Mandeville, Marchand Creative Kitchens showrooms offer an ideal place to get design ideas for your kitchen remodeling project. Talk with our designers about what you think you’ll need to for your kitchen remodeling project. 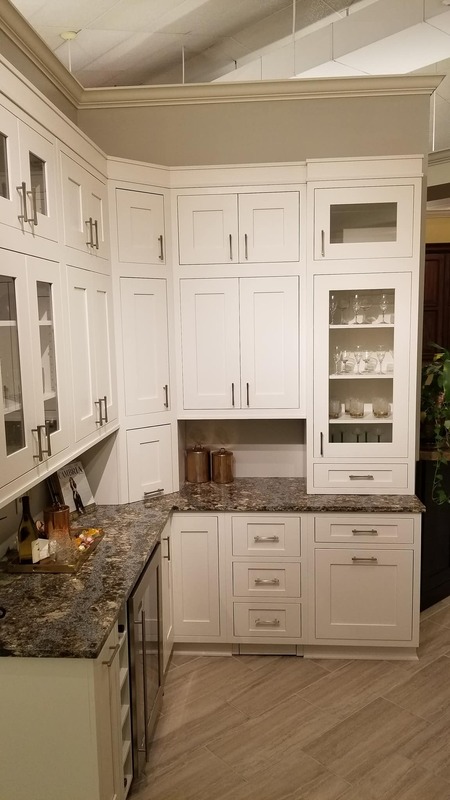 If you’re looking to give your kitchen a new look, then visit Marchand Creative Kitchens located in Metairie and Mandeville. Our design team will be happy to work with you to create the kitchen you need for your home and family. Be sure to take a look at our gallery to see some our work. Contact us or visit our Metairie and Mandeville kitchen showrooms to talk with us about creating the custom kitchen you need with design and functionality ideal for your home.